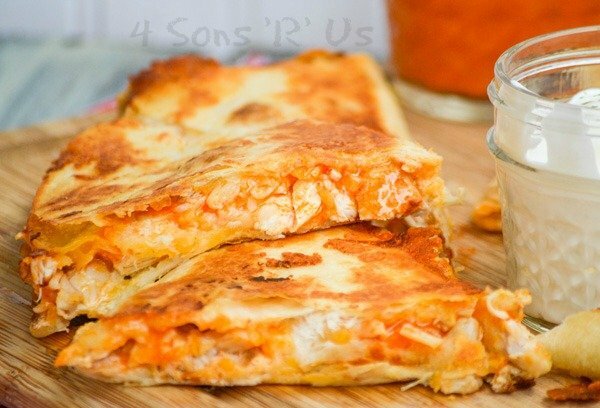 Your favorite wings just met your favorite ooey, gooey Tex Mex treat with these crispy Extra Cheesy Buffalo Chicken Quesadillas. It was destiny, and it is glorious. This shop has been compensated by Collective Bias, Inc. and its advertiser. All opinions are mine alone. #40PerfectPairings #CollectiveBias The following content is intended for readers who are 21 or older. 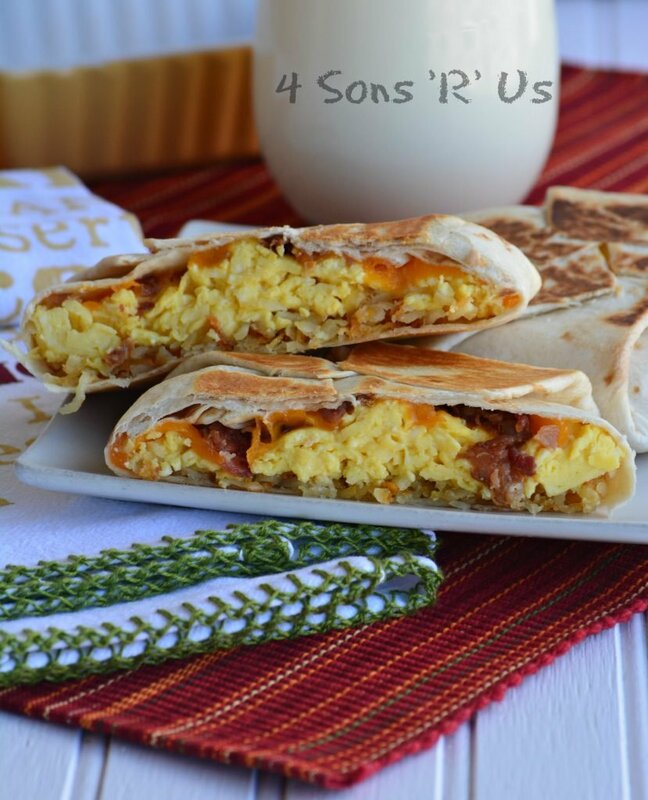 These buttery quesadillas are stuffed with breaded popcorn shrimp, crisp bacon, fresh baby spinach, thinly sliced green onions, and a melted blend of Mexican cheeses. 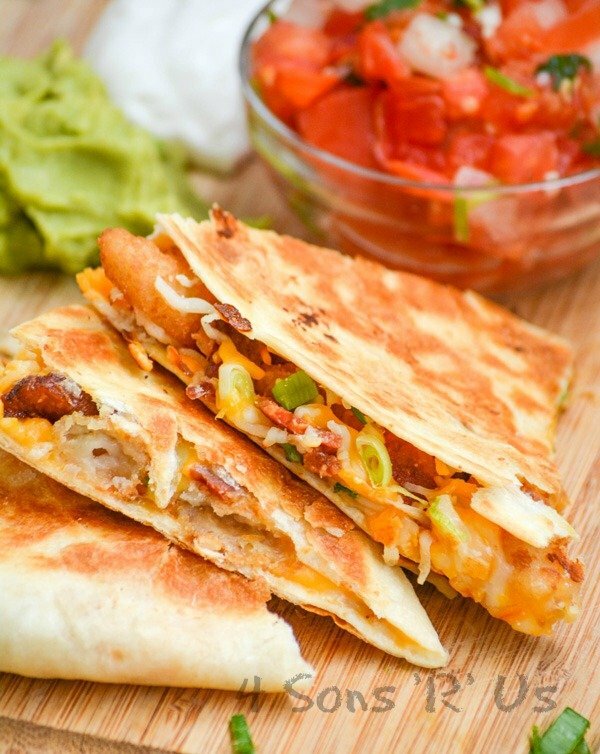 Quick and easy, delightfully crunchy, and with just the right of gooey cheese- these Shrimp & Bacon Quesadillas take the bite of dinnertime duress. Love cheeseburgers? 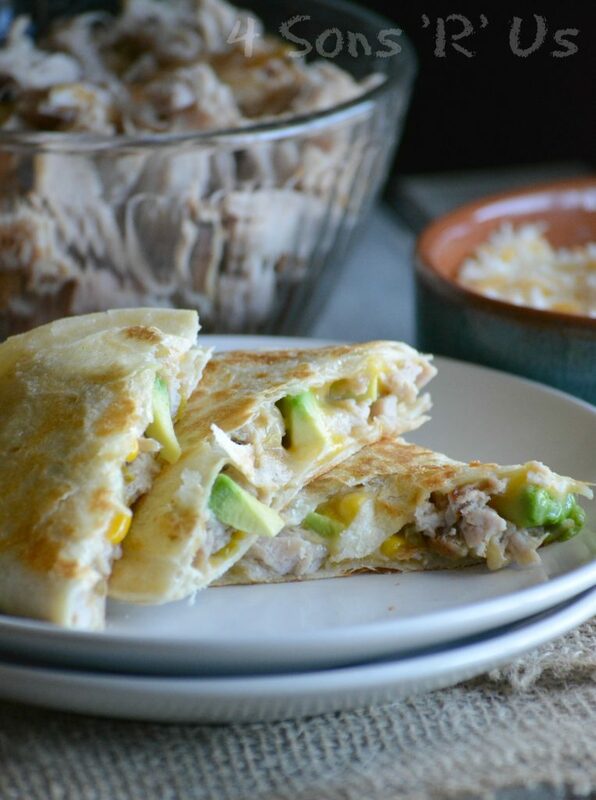 Love quesadillas? 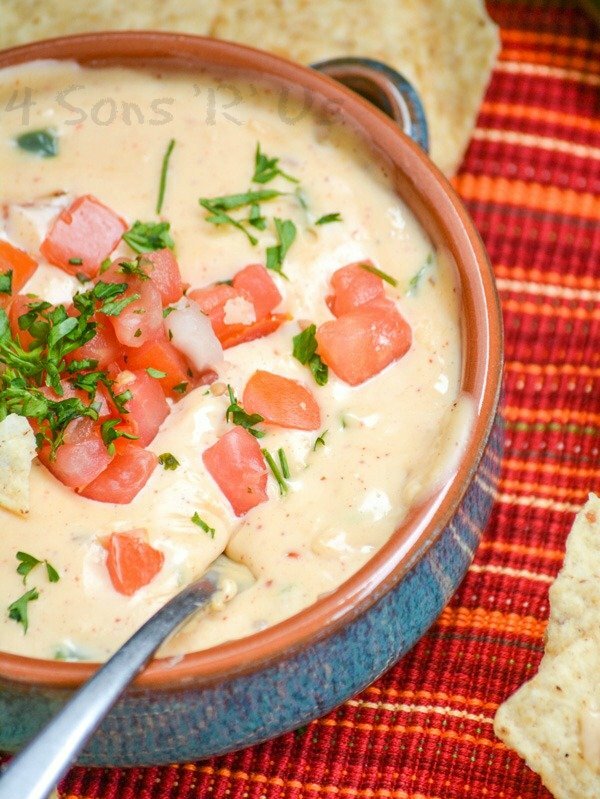 Then you’re going to love their beautiful, yummy union in this quick and easy recipe. 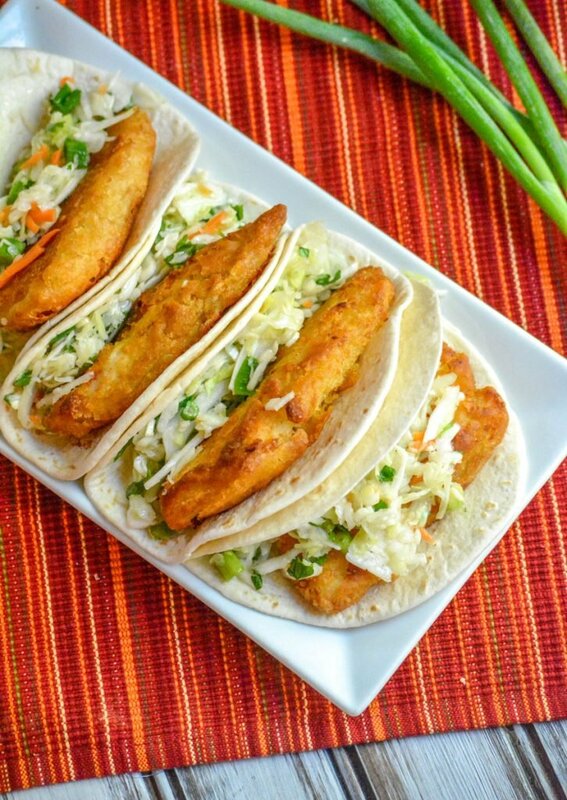 That juicy, cheesy burger you’ve been craving is now sandwiched in between two layers of crisp, golden tortillas. 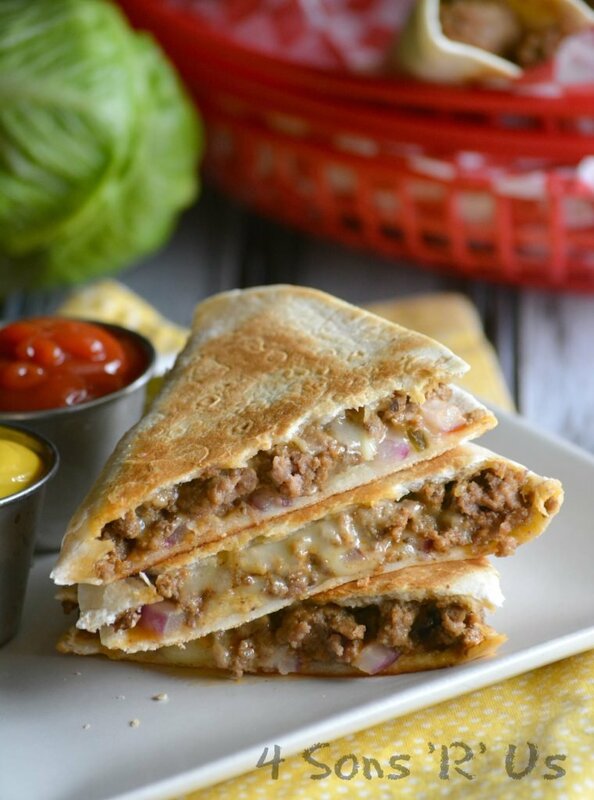 Cheeseburger Quesadillas are delectable, dip-able hybrid you’re going to want again and again. 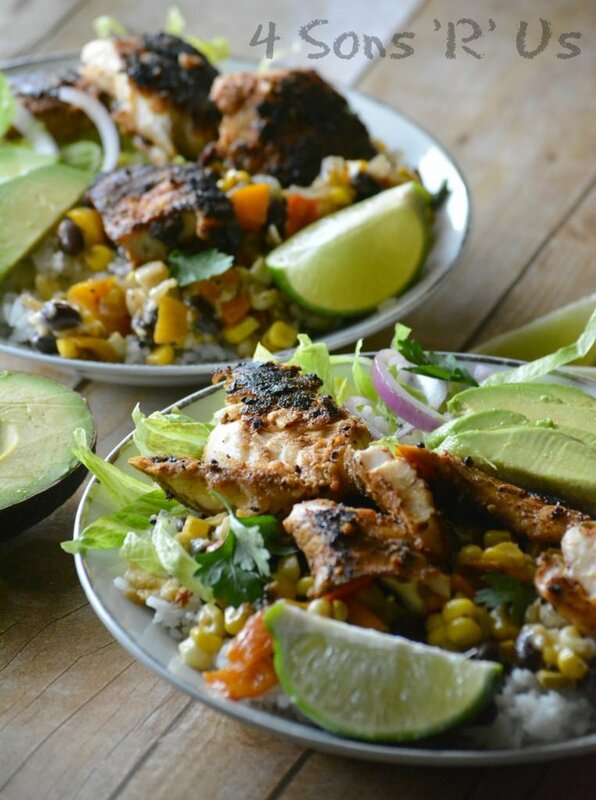 A delicious new spin on fish tacos, these yummy Blackened Tilapia Bowls are a healthier option while still being a filling, guilt-free meal. Soft pillowy Naan bread is piled high with chunks of crispy, pan seared chicken breasts, generously sprinkled with shredded pepper jack cheese, and liberally dotted with thinly sliced rings of vibrant mini sweet peppers. The flatbread is then lightly toasted before the addition of fresh creamy pieces of avocado, a sprinkle of crisp, crumbled bacon, and a heavy handed drizzle of our bold chipotle ranch dressing. 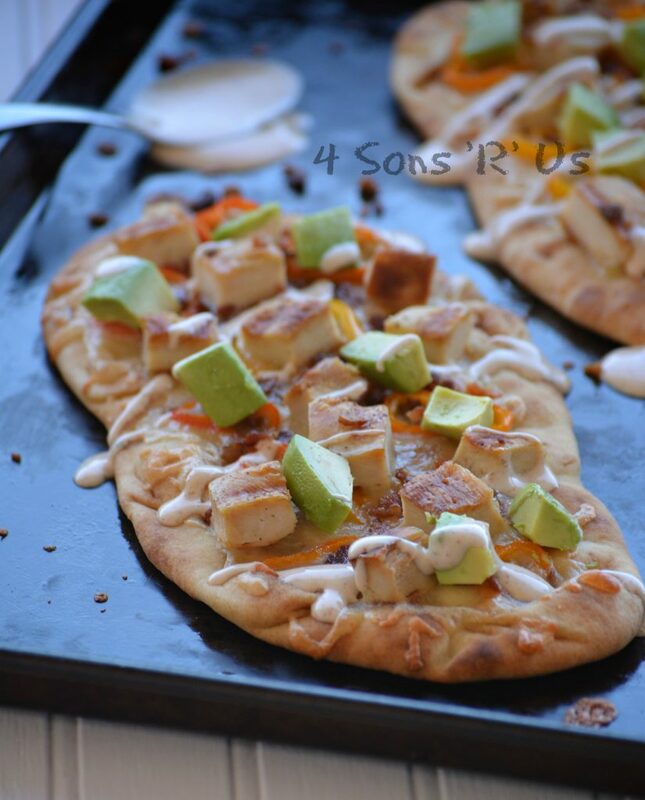 These California Chicken Flatbread sandwiches will leave you singing ‘hallelujah’ and have everyone praying for seconds. Spring is here, most days at least. And now that the weather’s getting warmer it’s one of my favorite seasons– picnic season! What re your picnic staples? One of mine Is almost always a good, hearty chicken salad sandwich recipe. I love taking my kids to a local park and watching them climb the ancient magnolias and run around and just be boys enjoying the fresh air and soaking in the sunshine. I also love being prepared for them falling out on the family blanket and after they’ve exhausted themselves and declaring how hungry they are, having an easy lunch on hand. Hello, Tex Mex Chicken Salad sandwiches. To all my regular readers and followers this is not news, but if you’re new here (HI!! we hope you come back to visit often) I’ll let you in on a well-known fact: I am NOT a morning person. At All. I make no secret of this, and my family knows it well. Do not approach me (period) if the coffee has not been brewed. When my cup’s half gone, you may proceed with caution. Nope, scratch that, I’m headed to the bathroom. When only the dregs are left I bear a striking resemblance to something that passes for human and the Mom you know and love. You still may want to tread carefully for another 15 minutes or so though.